Cataractogenesis by ultraviolet radiation (UVR) has been shown convincingly by a host of different laboratory studies. However, crucial epidemiological evidence linking chronic UVR exposure to age-related cataract appears to be lacking, since different environmental studies have led to apparently conflicting results. This paper explores a possible explanation for these conflicting results: errors in dosimetry. Any epidemiological study depends upon good dosimetry of the subjects' exposures. A careful examination of the biophysical, physiological and behavioral factors which determine the level of UVR exposure of the lens reveals a number of surprises which should explain the apparently conflicting epidemiological results. 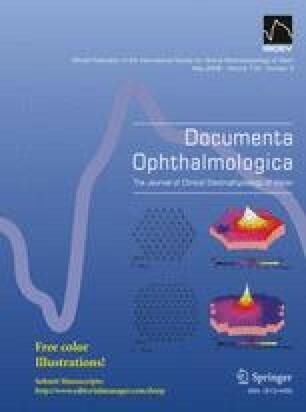 It is shown that geometrical and behavioral factors related to sunlight are so important, that by overlooking these factors, past epidemiological studies of UVR and cataract could readily be expected to produce conflicting results.